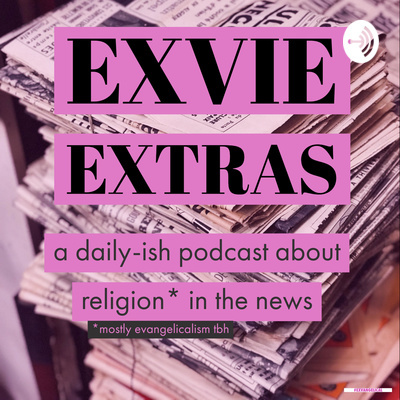 Exvie Extras, the @anchor companion to the Exvangelical podcast. Additional content from Exvangelical & Blake Chastain. Originally published in @anchor. Learn more about Exvangelical at exvangelicalpodcast.com, and follow Blake on Twitter @brchastain. 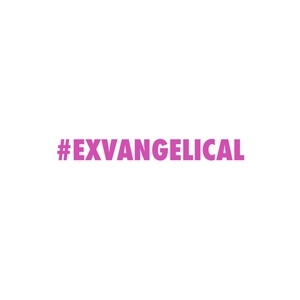 Follow the show on Twitter @exvangelicalpod. In this episode I reflect on the endorsement of the Traditional Plan by the United Methodist Church. On today’s episode I talk to Asha Dahya about reproductive rights and the president’s latest overtures to curry favor with evangelical voters by speaking more often about abortion. Interviews with Laura Hagen and Chris Stroop about the hashtags #ExposeChristianSchools and #ExposeChristianHomeschooling happening on Twitter over this past weekend. Today’s interview is with Kathryn Brightbill from the Coalition for Responsible Homeschooling. We discuss today’s article in ThinkProgress about the HSLDA’s (Home School Legal Defense Association) involvement with sanctioned Russian oligarchs, and why this is alarming. Read the article here: https://thinkprogress.org/americas-biggest-right-wing-homeschooling-group-has-been-networking-with-sanctioned-russians-1f2b5b5ad031/ Learn more at https://www.responsiblehomeschooling.org/. Follow Kathryn on Twitter @kebrightbill. Follow Blake on Twitter @brchastain. What is your enneagram type, and how has it helped your personal development? Patriotism is complicated by Evangelical experience, too.